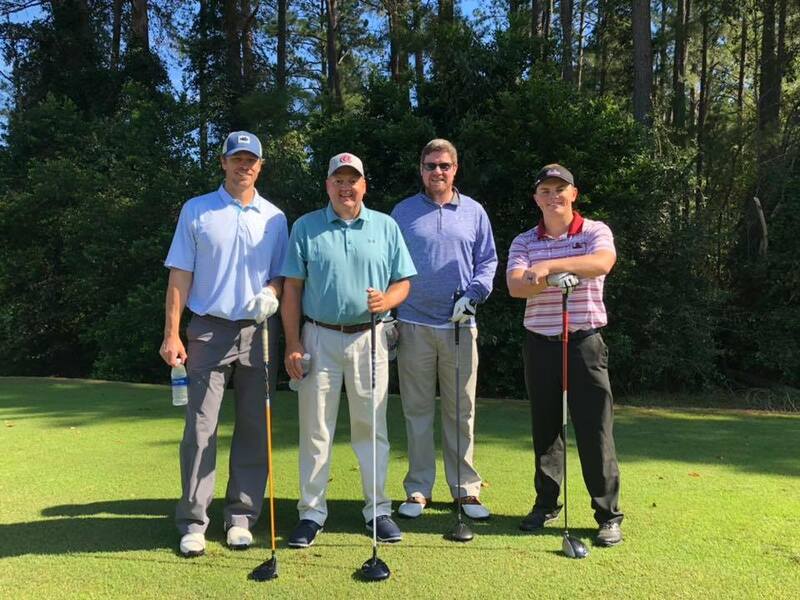 The Greater Hartsville area is home to so many tremendous individuals in business, citizenship, service, and caregiving. 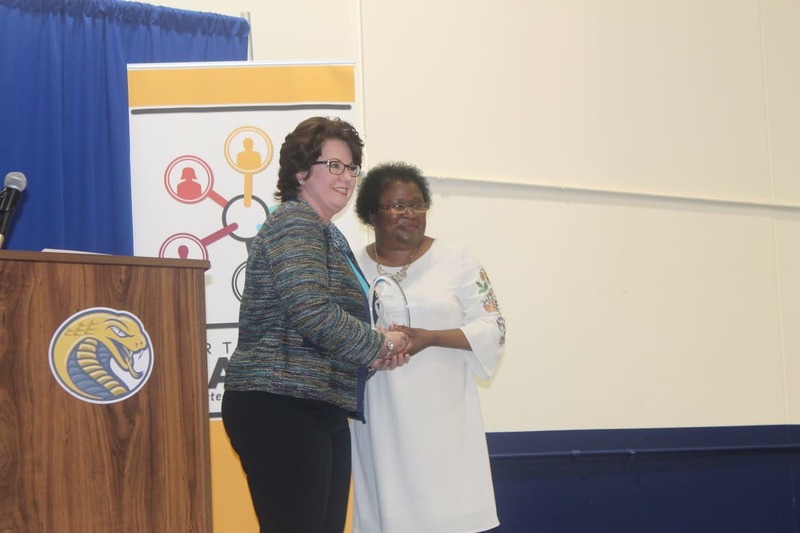 Each year at the Annual Membership Banquet, Hartsville's service clubs join the Chamber in honoring some of these citizens with service awards. Thank you to Duke Energy, HYP, Pilot Club, Rotary Club, and United Way for making these awards possible. 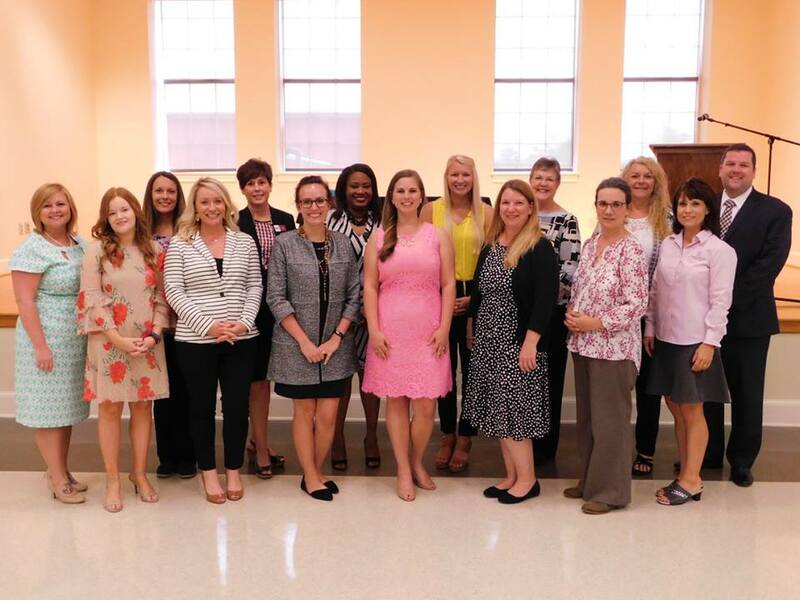 The Woman of Achievement Award is bestowed upon women who have made contributions to their profession and the community of Hartsville. 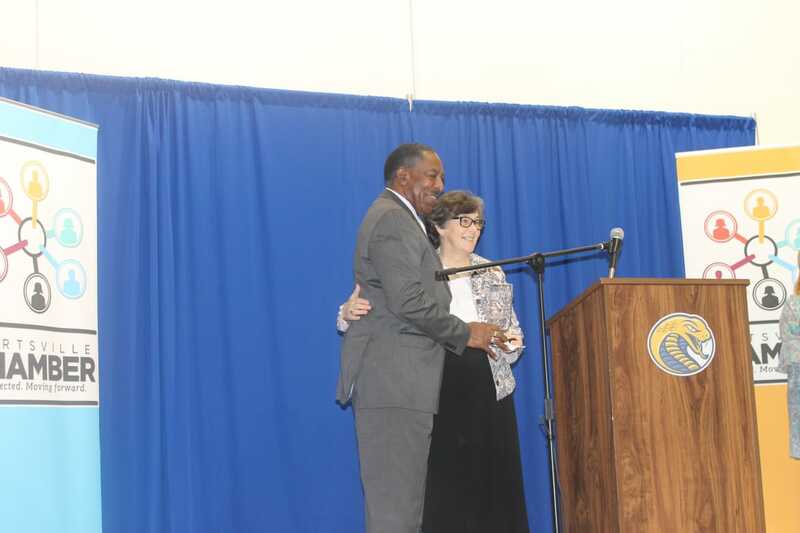 Nominees must be employed by or retired from a business or organization that is a member of the Hartsville Chamber and are chosen based on their achievement in their career, community service and leadership. This award is given out at the Women's Leadership Symposium. 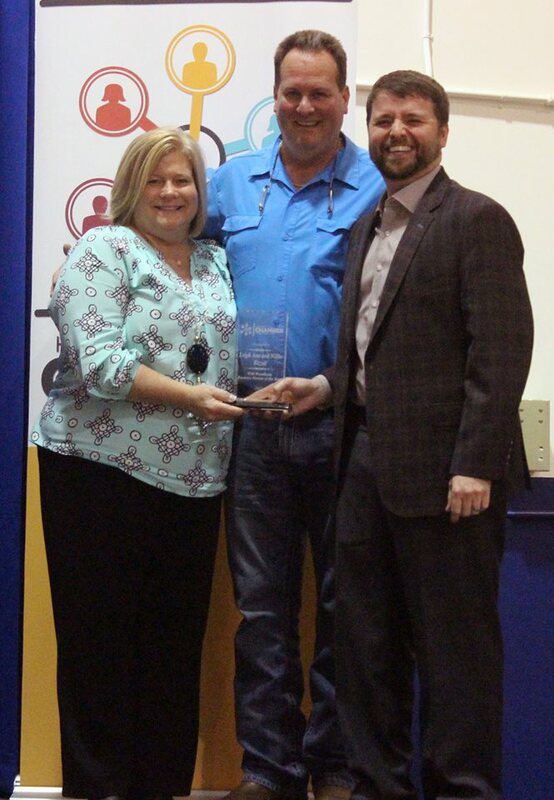 The Will Woodham Business Person of the Year is awarded to a proven leader of a Chamber member business. 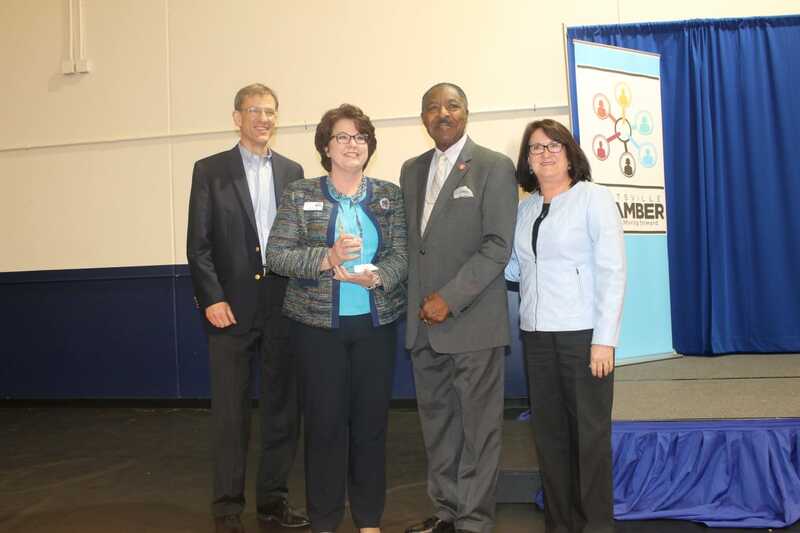 This prestigious award has an illustrious history in Hartsville, and is reserved for the highest achievers in business. Nominations are accepted during the run-up to the Annual Membership Banquet. Click here for the 2018 award nomination form. Click here to view past winners of the award. 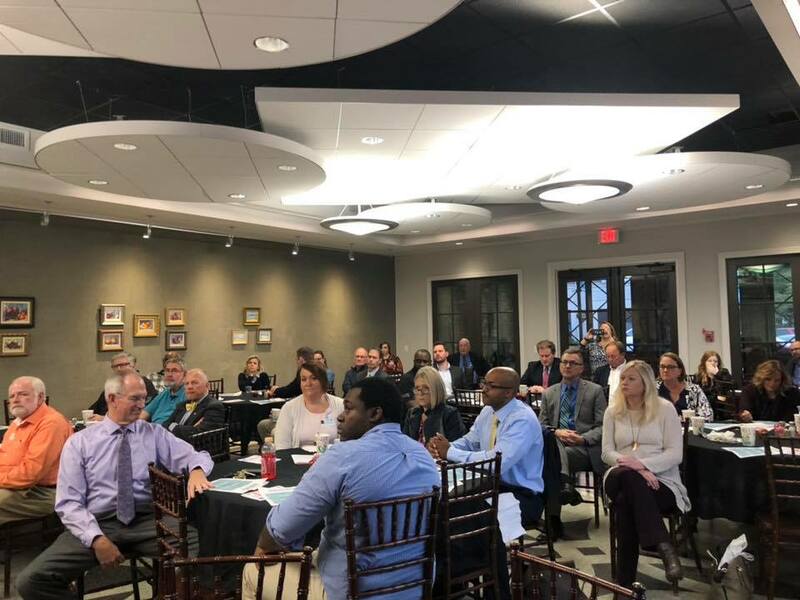 The Chamber began a successful Ambassador program in 2016. Ambassadors volunteer to be liaisons between members and chamber staff. They help to facilitate relationships and strengthen the business community. 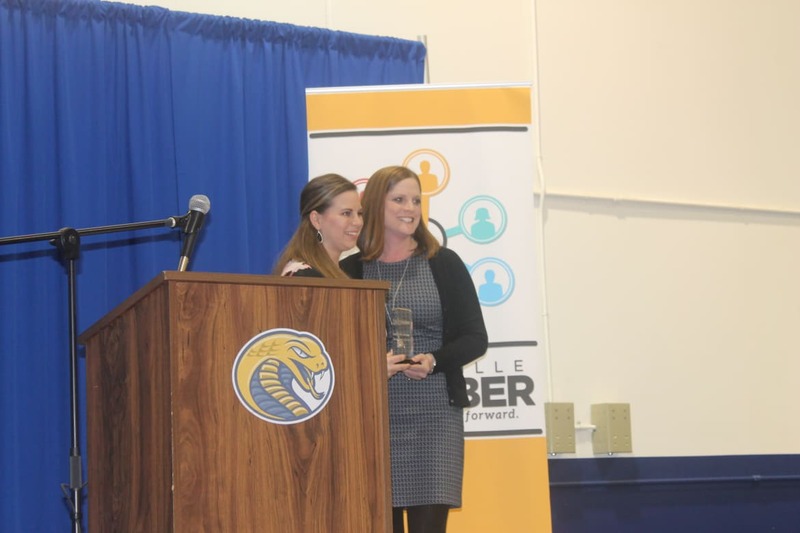 This award is presented to outstanding citizens with a history of active community service by the Hartsville Rotary Club during the chamber's Annual Membership Banquet. 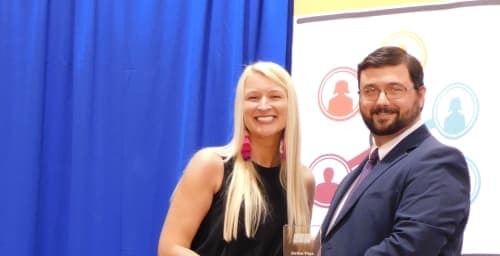 The Hartsville Young Professional of the Year is an award given to a dues-paying young professional who displays all the characteristics of the HYP mission. 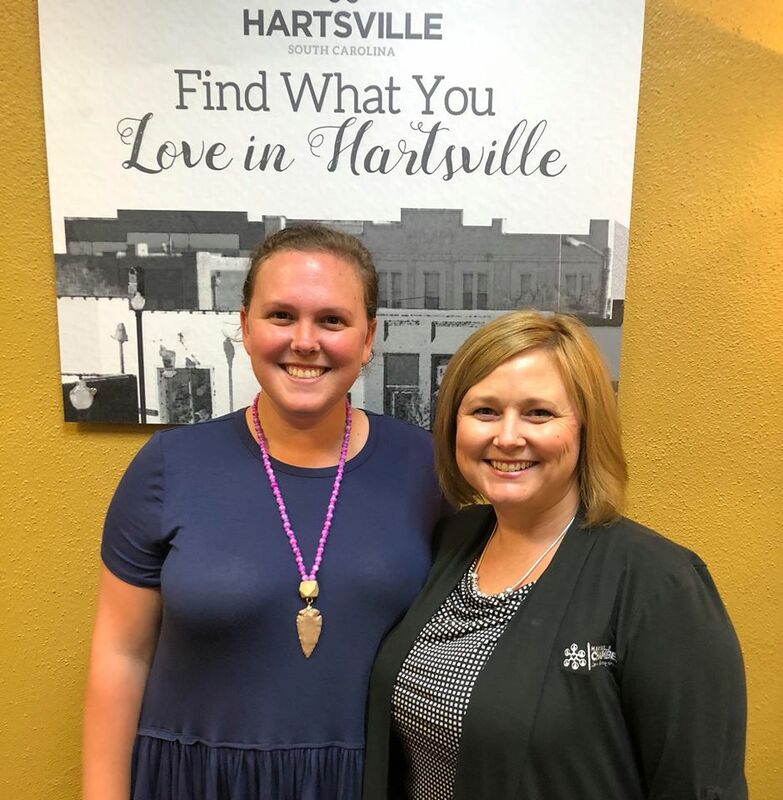 This individual goes above and beyond to help make Hartsville a city where young professionals want to live, work, and play. Click here to view a list of past recipients. This honor is awarded to a memorable and special caregiver by the Hartsville Pilot Club at the chamber's Annual Membership Banquet. 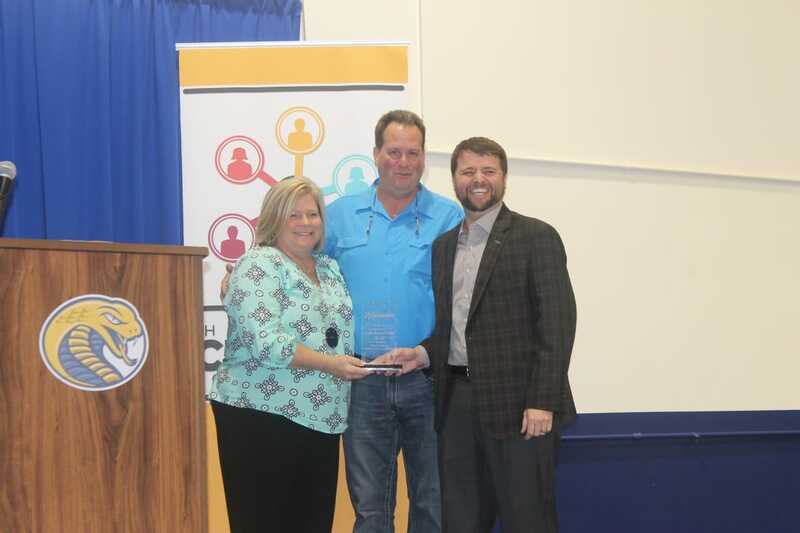 The Duke Energy Citizenship and Service Award made its debut at the Annual Membership Banquet in 2013. It is awarded to an individual or organization that exhibits outstanding citizenship and service to its community. Nominee must be a volunteer within the Hartsville area. Nominee must have volunteered for a minimum of 2 years. Nominee may be a volunteer at more than one location. Nominee may not receive any wages, but may be reimbursed for mileage. Nominee does not need to be a volunteer with one of United Way's Community Partners.